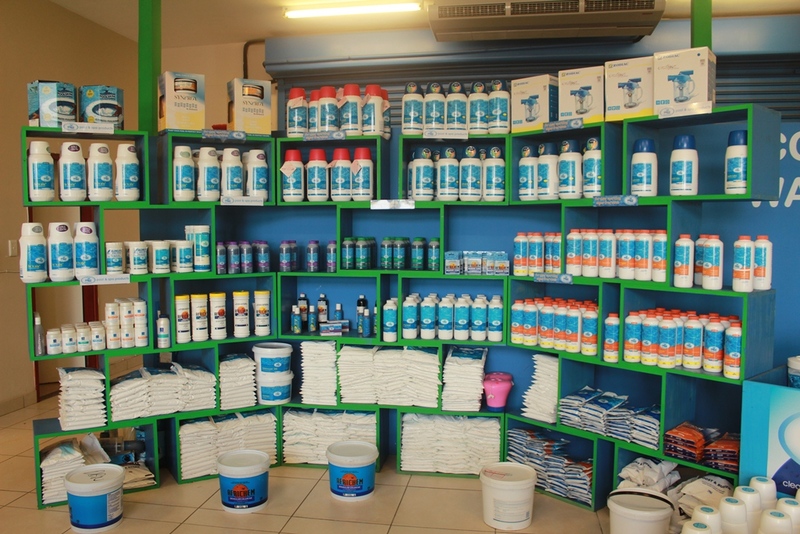 Offering unlimited customer support, our shop staff are highly skilled to assist clients with any pool requirement. So rest assured, Slimline is the pool shop for all your pool solutions. Boasting 4 retail outlets on KZNs North Coast, in Richard’s Bay, Meerensee, Empangeni and Ballito, Slimline Pool Centre is able to take care of every swimming pool need. 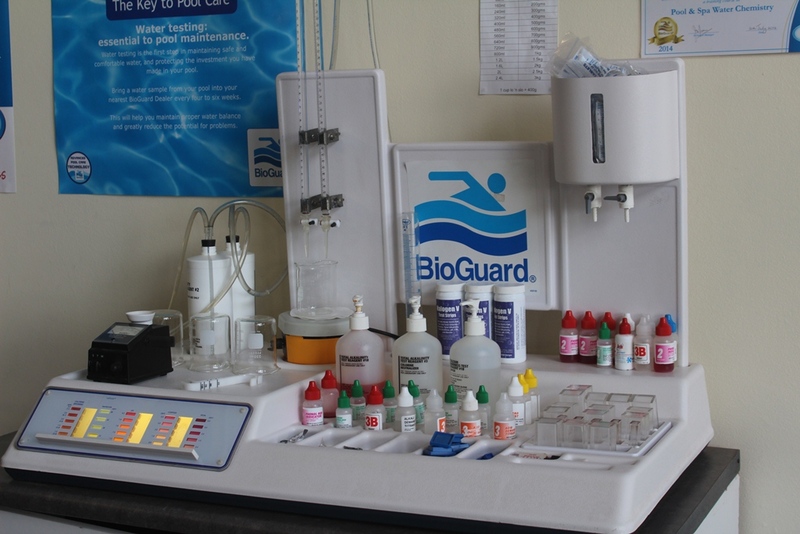 Our qualified shop assistants offer FREE detailed computerised pool water analysis to keep your pool crystal clear.